Proposed plans to modernize the F-35 joint strike fighter program would need almost $4 billion of new funding, according to a government review of Defense Department policies. The first wave of proposed F-35 modernization plans "is projected to be over $3.9 billion through 2022, which would exceed the statutory and regulatory thresholds for what constitutes a major acquisitions program and would make it more expensive than many of the other major acquisitions defense programs already in [the Pentagon’s] portfolio," the Government Accountability report, released this week, said. The US Government Accountability Office’s latest report on the F-35 Joint Strike Fighter program indicates the DoD’s plans reflect an incremental approach. 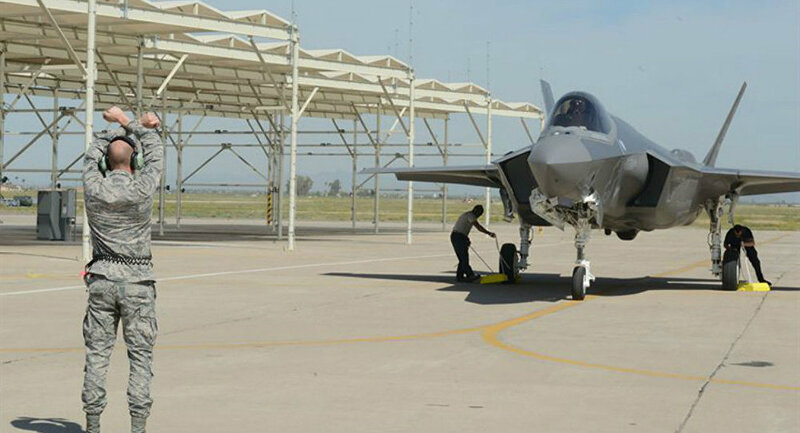 "The research, development, test and evaluation funding needed for the first modernization phase, known as Block 4, is projected to be over $3.9 billion through 2022," says the report on DoD’s follow-on modernization purchasing strategy for the F-35. The joint strike fighter is the most expensive weapons program in US history at $1.4 trillion. Last month, an internal government report indicated acquisition costs jumped from $379 billion to $406.5 billion. The Defense Department is expected to ask Congress to authorize modernization funds in February 2018, the report notes.